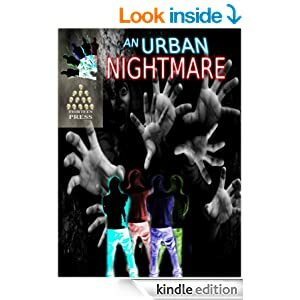 I'm pleased to report that the horror collection, An Urban Nightmare, containing my short story, Offset Collision, is available for purchase at Amazon.com. Offset Collision is a story about a traumatized man who's life unravels after a car accident kills his wife and unborn child. Order your electronic copy of this anthology HERE. I have a few more summer publication updates in the hopper that I hope to make in June, so stay tuned for more news!